If you have any questions or concerns, please e-mail Tabi Harding at westminsterwildcatscheer@gmail.com. * Your daughter's team placement will be based on age AND skillset. 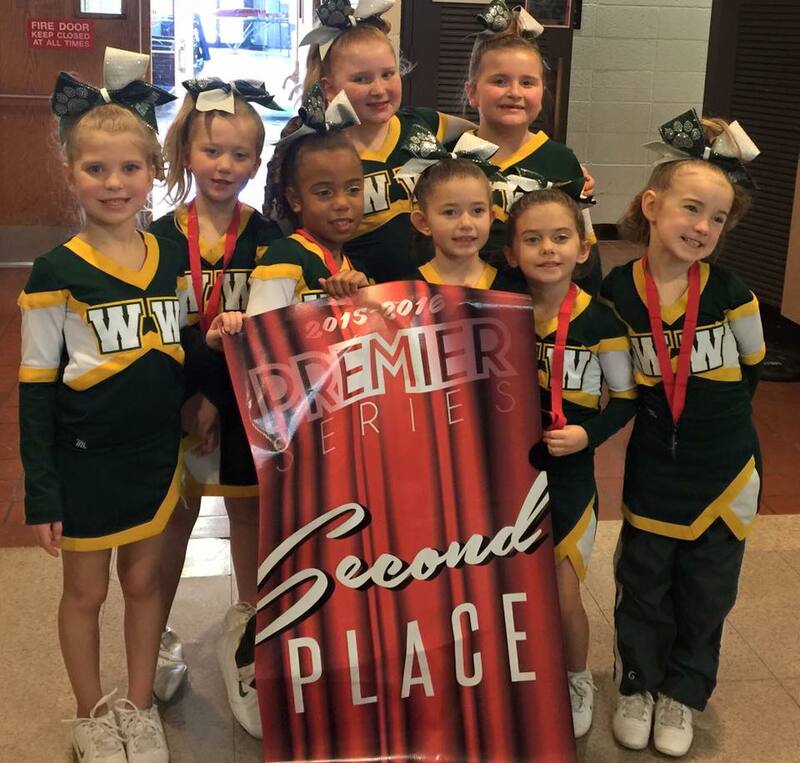 Cheer registration includes competition fees and indoor facility use when necessary and available. MVA cards must be provided for your cheerleader to the cheer AD prior to the first game in August. If the MVA card is not received, the cheerleader CANNOT participate in any games or competitions until it is received.